Well, we're down to the home stretch and much like every season that I get invested, I get a little bit nervous around this time. Because Mondays become boring again and I just like doing hoodrat things with my friends on Twitter. You also know it's tropical vacation week because the ladies look like they showered in front of a fog machine in the middle of a rain forest, and the guys sweat like they've been doing karate in the garage for hours. A lot of the date was them walking around Bali and getting attacked by the biggest small monkeys I have ever seen. Like they may have cracked a rib if they ran at Chris a little faster. Chris got peed on...ya know classic date stuff. They also met this stud. All I need in this life of sin is me and my boyfriend. They talked about Kaitlyn being vulnerable and how she was so happy to be with him and how he was going to be a hard one to shake. He tells her he's falling in love with her which is a new one. But you know...there's no rules. Then they got the fantasy suite card. 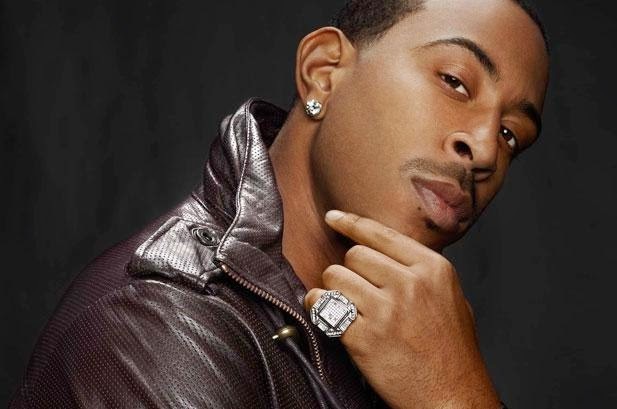 The first time it would be so exciting because Ludacris. But the next two would be even better because he'd probably just throw the card on the table and be like "You know the drill, 24 hrs of me rapping, yall will make out, maybe more, who knows, it's up to you. Maybe you'll watch the couple episodes I was on "Law & Order: SVU" that messed with people emotionally. The world is your oyster. Also there are oysters over there...aphrodisiacs and such." The next date was with Whitney who is clearly already in her third trimester because all she does is talk about her children with Chris. They gave the captain the go ahead and set sail. Whitney talked/ate her hair and told Chris how much she loved hated her sister Kimberly. Chris seemed pretty mellow the whole date not nearly as excited as he was with Kaitlyn. He told her there were some sharks in the distance but not to worry about it. Then he asked her to jump in the water. Straight into a sharks mouth. They were never seen again. They made it back to the Ludasuite. Chris asked Whitney about her career and how she would deal with Arlington. She said that her mom always told her to have something to fall back on but that she wanted to be a mom more than anything so she didn't care. I was also afraid she was going to pull out a positive pregnancy test at that point because we get it...she wants a litter of children that are part Chris Soules. The final date was with Becca. She was rocking a very ambitious all black part pleather ensemble that made me sweat on my couch. But he took her around a farming area and explained things to her in the nerdiest/sweetest way. To me it seems very natural between the two of them. She seems like a funny down to earth girl WHICH IS WHAT CHRIS NEEDS IN HIS LIFE. They go to a temple and talk to the medium of the village who tells them they should get it on. Becca then barfed in her lap. At one point Chris asked what her biggest weakness was as a person because he's romantic as hell. The medium actually quoted Miley Cyrus and said "She can't be tamed." He may be a medium but he is large into pop culture. I'm not proud of that joke. But I am giggling at my computer. They talk a lot about Arlington and how she would need to be really sure about them to move there. Just because Whitney has already started a Babies R Us registry doesn't mean she's the obvious choice. She tells the camera that she has always said that she's waiting for marriage but that she is pretty into everything that's happening so who knows. She tells Chris and he stares at her like this for about a minute. During the time we all waited for his response I melted. My skin literally melted off. I felt so uncomfortable for her. But he took it well (because she said she was a virgin not a witch) and they stayed the night together. The next day, Chris seems upset because he said that he and Becca had some conversations and he felt unsure about what happened. I immediately started panicking and yelling, "WHAT HAPPENED IN THERE?" Because I've got a lot going on in my life. and talks about how he doesn't know what he's going to do. Harrison basically said, "Whatever dude. Cowabunga I'm going surfing," and was outta there. At the rose ceremony Harrison leads Chris to a temple where they have a no kissing policy. while he stands there thinking about what's for dinner. Before the rose ceremony starts Chris pulls Becca aside and Whitney and Kaitlyn try not to do a victory dance. Apparently they weren't allowed to talk for a couple of days but basically Becca is crazy about Chris and really wants to be with him. He tells her he's crazy about her...which I took as "Becca you're my one true love." Meanwhile Kaitlyn and Whitney are throwing themselves a parade because they believe they are the final two. Then their hearts fell to into their butts when Chris came back WITH Becca. He gives the first rose to Whitney, and the second rose to Becca. I know I started off this season really thinking she was the armpits but I felt so said for Kaitlyn. Not only did he send her home but she had to walk up all those damn stairs. Sorry but I don't want to do cardio after being dumped on national television. Get me a jet pack and let me hover over land all the way back to Philadelphia, like a true women with class. 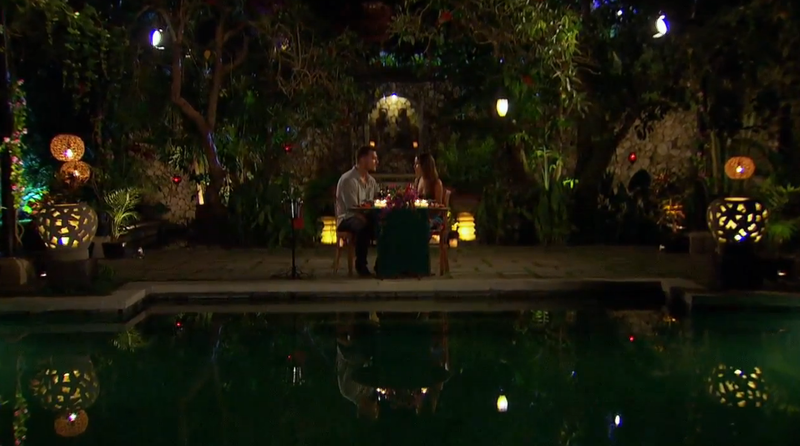 When he walked her out he had nothing to tell her as to why she was the one who didn't get the rose. As a matter of fact he kept saying "this may be the wrong decision." So that will comfort her on nights that she can't sleep. But no one was laughing. Chris then sighed heavily for 2 minutes and cry sweated everywhere. Kaitlyn seemed really humiliated and I think that Chris not being great with words in tense situations probably didn't know what to do. There's a solid chance he was playing "eenie meanie miney mo" before he blurted out Becca's name. Either way I have fully given up on my hatred of Canadian Kathy Griffin, and fully endorse her for the next Bachelorette. In two weeks we are taken back to Iowa, and it looks dramatic. It looks like Whitney starts moving in, while Becca is like "yo dude can we figure out if we really love each other for a minute before I move here." Next week is Women Tell All and because these crazy biddies have been so entertaining all season I can't wait. Are you #kaitlynforbachelorette like me? Do you fall into the crew that thinks Becca is boring? Thanks for your recaps. Better then the show! He may be a medium - lol! I busted out laughing at my desk. Pretty sure my coworkers are now looking at me strangely....thanks for the laughs! Haha, I just LOVE your recaps as I have said before!!! 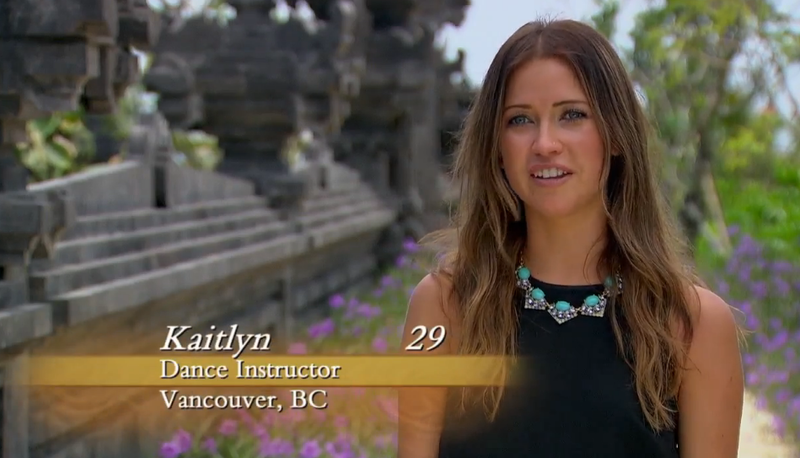 I am for sure #teamkaitlyn for bachelorette!!! I think she would be great and so fun! 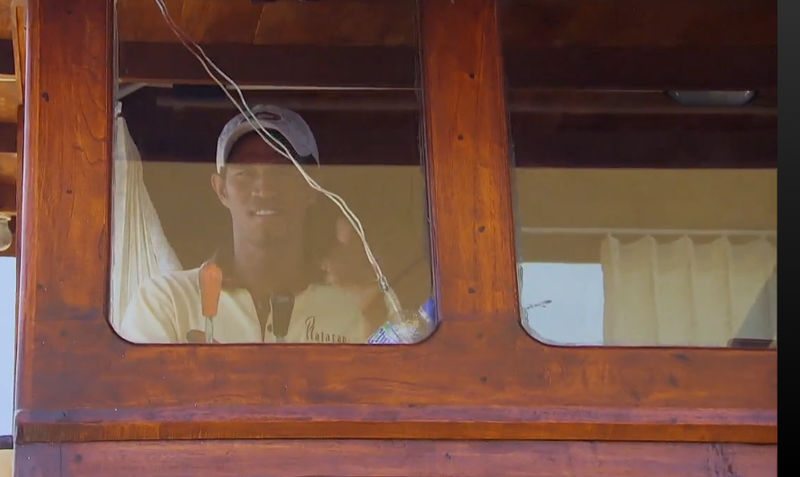 He is so into Becca but I think him and Whitney will be making babies very, very soon! Becca is a sweetheart but she's not ready to live in Iowa! Dude....seriously. Becca is smart! Good for her for being realistic about the whole gosh darn situation! She knows this is TV show, she realizes that there are a lot of "real life elements" that need to happen first before a ring gets placed on her hand - let alone move to Arlington, IA. I'm not a big fan of Whitney, nor am I a Whitney-hater. I don't see her giving up her passion/career to be on a farm and living in a town that doesn't have much going on other than farming. I think she'd be a great Mom, but not sure if the farming lifestyle is suited for someone who has a successful career that makes her happy. Um, this is THEE best. Becca IS smart! I love that she's actually being honest with him, while knowing that this could potentially be a dealbreaker for him knowing that the other crazies are like "oh em gee pleeeze let me move to your -25 population towwwn!!!". It's a BIIIG life choice, they'd be crazy to not have some hesitancy *ahem* Whitney. 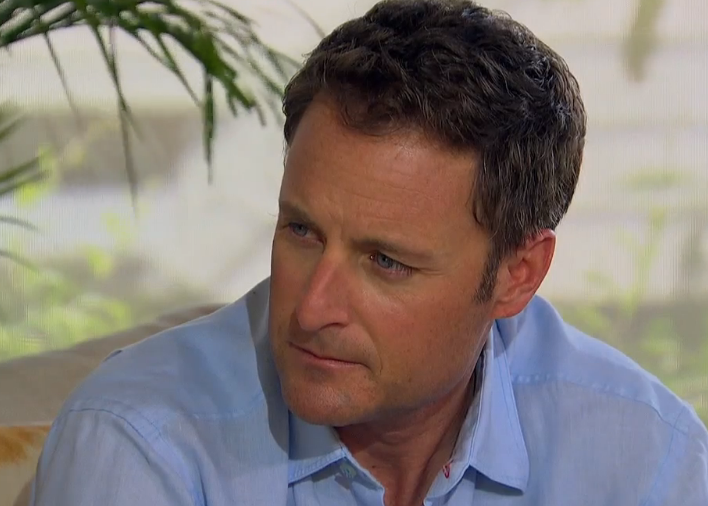 Also, your remarks on Chris Harrison are hilar. So spot on. Flipping love your recaps. I love Kaitlyn, but I didn't see farm life happening with her :/ Im all Carly for Bachelorette, and whit is def taking it home 😉 Can't wait to see all the cray next week. YES! Kaitlyn for bachelorette FO SHO! also i can.not.wait. for the women tell all! Even though they're making a HUGE deal in the previews about how Chris is totally 50/50 on which woman to choose, I think he is going to make a smart and surprising choice, just as he has throughout the whole season. He seems so sweet and innocent, so I think I have always been surprised by how smart his decisions have been, because I am sure that someone is going to pull the wool over his eyes, but it doesn't seem like it's happened yet. 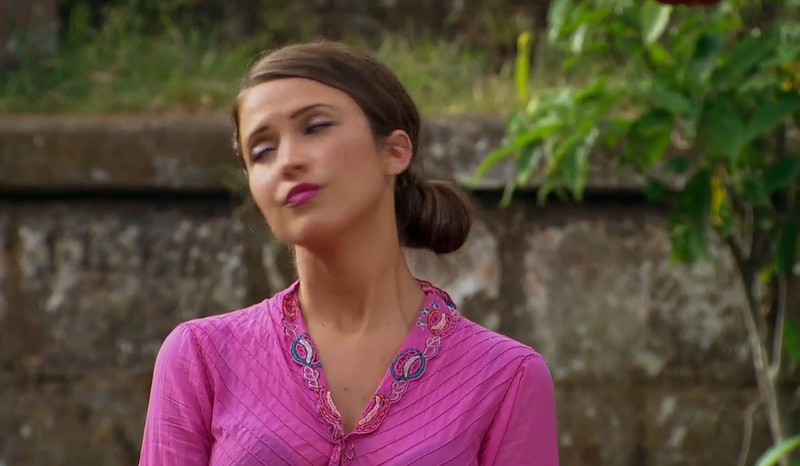 I am definitely #TeamBecca, because I think she is smart and funny and REAL. I would like Kaitlyn to be bachelorette, unless Chris picks Whitney, and then I want Becca to be bachelorette cause I think it would mess with everyone's heads and also be awesome that she is a "virgin bachelorette." Like the girl version of Sean Lowe (sort of). I feel like Chris is going to pick Becca, even though my brain says he's going to pick Whitney. 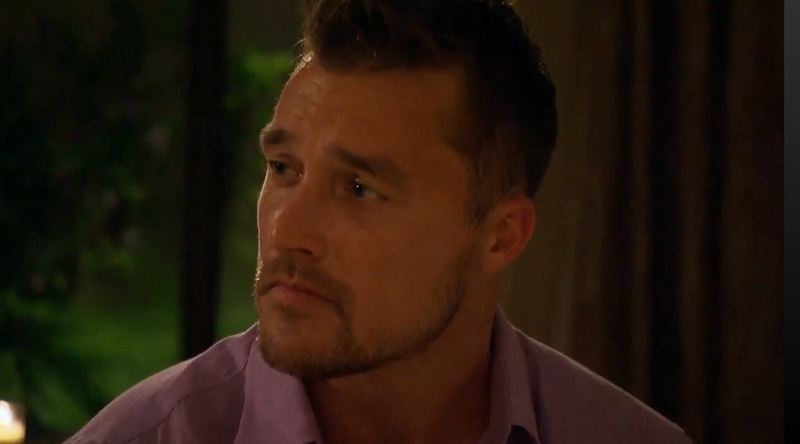 I think Becca messes with his mind and intrigues him to the point that he can't really stop thinking about her. I like that. I also think she is the way more down-to-earth choice, as lovely as Whitney is. BTW, I don't know if you wanted WTA lastnight, but did you see how they villainized Carly and made it seem like Britt was a victim?! It could not have been more gross. Also, Ashley S. is just playing us all. So maybe I'm the only one, but does anyone else try to analyze who the winner is by judging the girls' presence on social media? Becca live-tweets the thing loud and proud, and she almost always instagrams a pic of her and Chris before every episode. She seems so happy and carefree. Whitney is way more quiet and cryptic. I don't know what means what. But I have theories. I think Becca wins.